The Canon imageRUNNER ADVANCE series can now connect to cloud computing services. The plan is to allow users to scan paper documents directly from the MFP to MS Sharepoint Online or Google Docs without needing any other input at another work station. Canon are also announcing that it will be possible to print documents from any connected terminal (phone, mobile or smartphone) - enabling many more users to access documents stored in the cloud and print them directly on the Canon MFP. 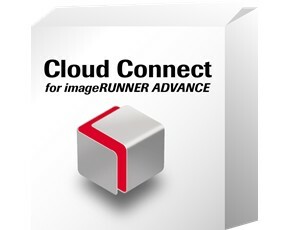 Named imageRUNNER ADVANCE Cloud Connect, this feature is supported by MEAP, the Java-based Canon platform.